Many people cringe when they hear the term “dentist” while others welcome the idea of cosmetic dentistry. Cosmetic dentistry includes a vast array of services such as teeth whitening, invisible braces and restorative procedures. These treatments can help you gain healthier, better looking teeth and a more confident smile. 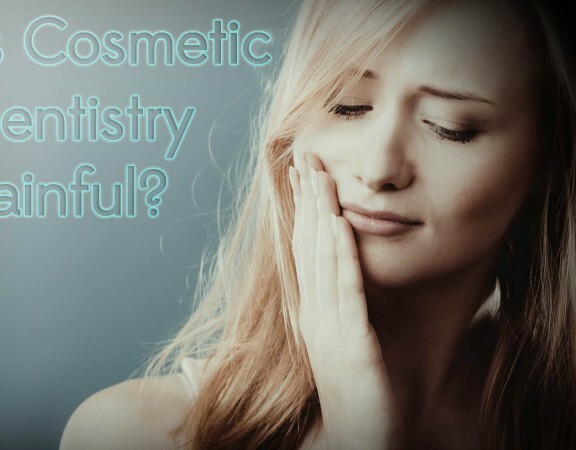 Here are some of the reasons cosmetic dentistry has become so popular. It is amazing how much a little thing like a smile can make you feel confident. Statistics show that 50% of people agree that, when meeting a new person, their most outstanding feature is that person’s smile. Apparently, the smile goes above and beyond what the individual said or wore. Additionally, another 40% noted that people who have stained or crooked teeth are considered less attractive. People with concerns about their teeth and smile may develop low self-esteem and become less confident when meeting new people. This can impact them mentally, socially, romantically and professionally. 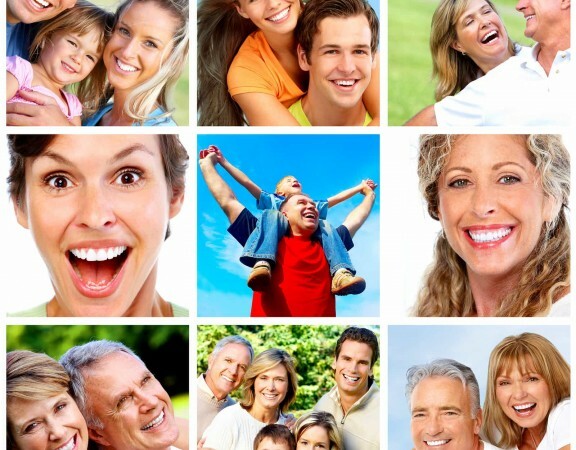 Therefore, people who are unhappy with their smile often fix their teeth with treatments such as tooth contouring and veneers in order to get a happier smile. Years ago, cosmetic dentistry was something that only people who were considered “well-off” could afford. 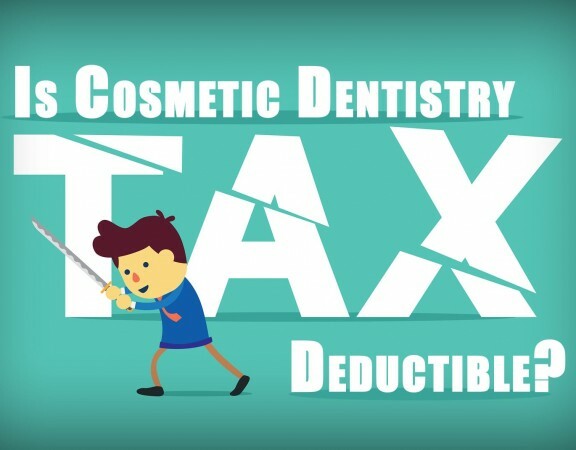 These days, cosmetic dentistry has become more affordable so almost anyone can enjoy its benefits. 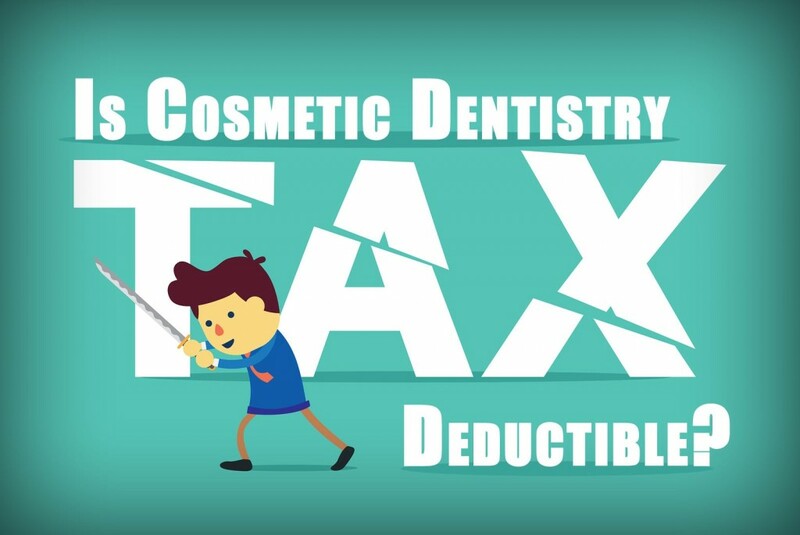 Many people don’t realize that dental insurance plans have done an “about-face” in regards to what type of treatments they cover. Over the years, doctors and health insurance companies have learned that the teeth and gums are vital to the health of the body. 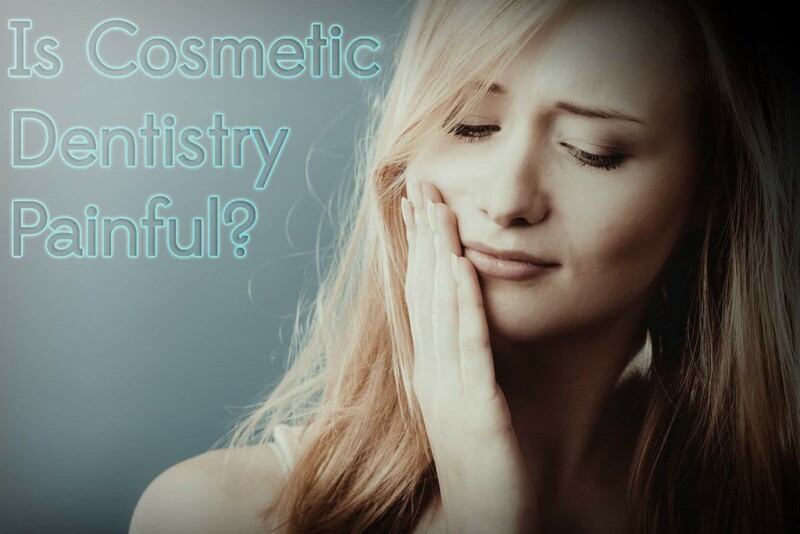 Therefore, certain cosmetic dentistry services are considered restorative treatments important to the functionality of the mouth and the overall health of a person. People often assume that the word “cosmetic” means the treatments are expensive and not covered by insurance. However, there are usually several payment methods available for treatments that are not covered or only covered in part. Additionally, most cosmetic dentists offer financing and accept credit cards. Cracks, chips or decaying teeth can cause a whole host of problems which can impact your overall health. Many people are learning that poorly cared for teeth are linked to gum disease, diabetes, digestive disorders, strokes and heart attacks. Proper oral care and visiting the dentist regularly can help lessen these risks. 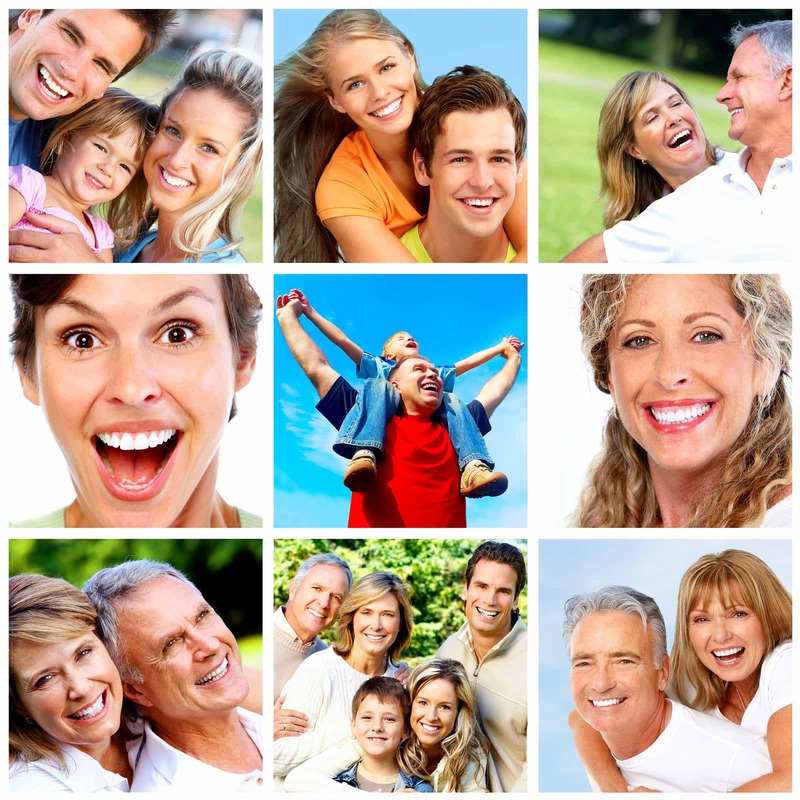 Cosmetic dentistry not only looks out for your appearance but also your health. Dental bonding can repair damaged teeth by applying a tooth-colored resin material to the teeth so that dental work is virtually undetectable. 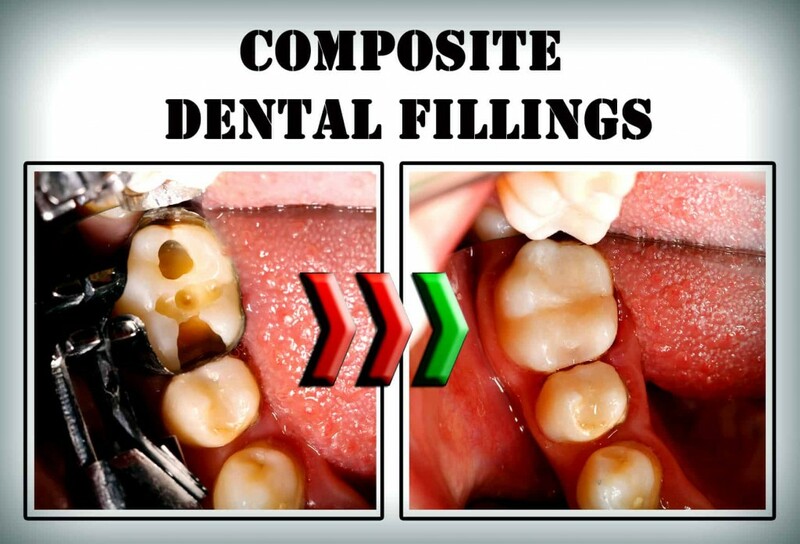 Other methods of tooth protection, such as crowns, may be needed for severely damaged teeth. With new advances in technology, many of the cosmetic procedures require only one appointment. In the past, patients had to withstand multiple appointments for treatments such as the old “train-track” style of metal braces. Although these metal braces are still on the market, Invisible Braces are more popular than ever. Invisible Braces offer the benefits of shifting crooked teeth into place while being virtually unnoticeable. 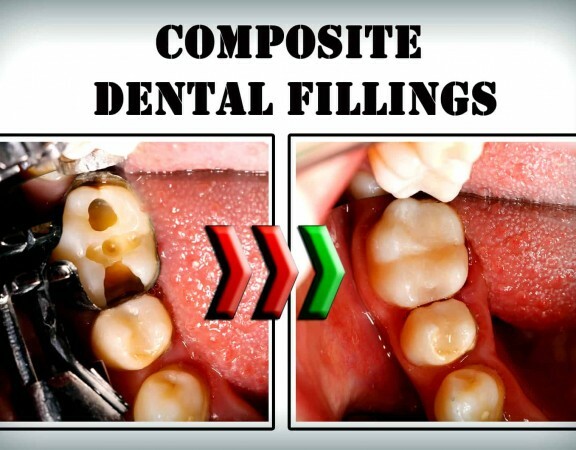 Furthermore, patients do not have to visit the dentist regularly for a painful tightening of the old-style metal brackets. With Invisible Braces, patients simply snap in a slightly adjusted aligner every few weeks for a gentle shifting of the teeth.